Funeral services are often followed by a wake, where it gives you the chance to get together with guests of the funeral and share stories and tears for the person who has passed away. 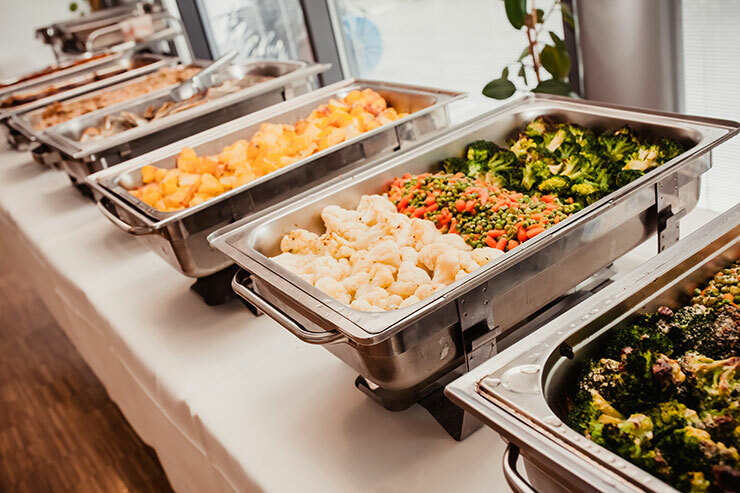 At Bertwistle’s Funeral Services we are more than happy to take care of the catering arrangements on your behalf. Contact us today and we’ll talk it through together.